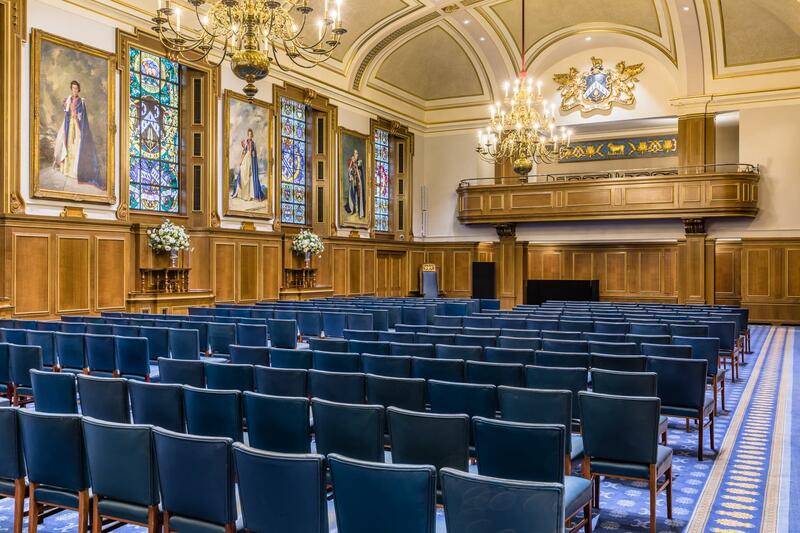 The Livery Hall is a truly magnificent room and an impressive setting for conferences, dinners, cocktail receptions, wedding receptions and Christmas events. 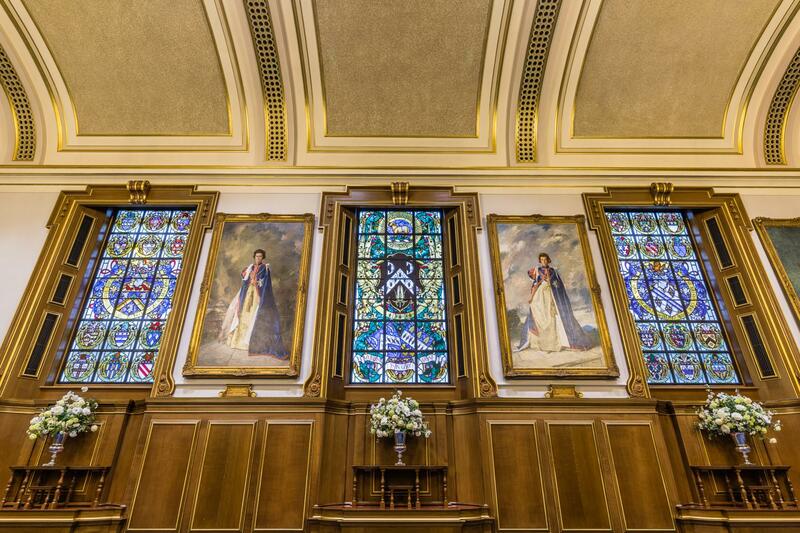 It is dominated by five stained glass windows and portraits of Honorary Liverymen, complemented by crystal chandeliers. 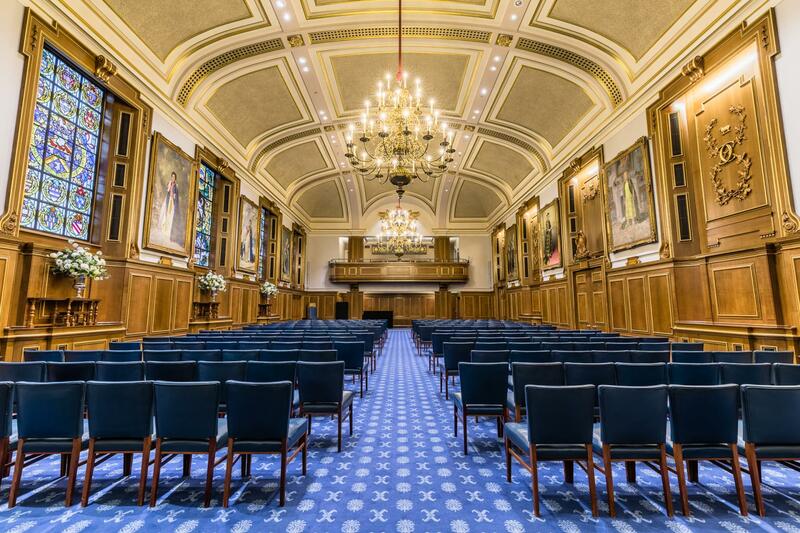 There is even a Minstrels' Gallery, so that live music can be enjoyed from on-high, and a grand piano is in situ; dancing is permitted in the Livery Hall. 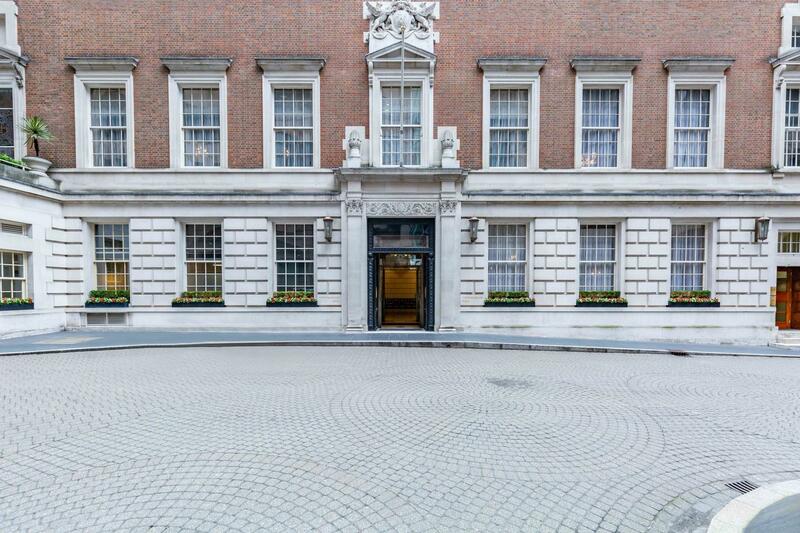 An unrivaled welcome greets every guest at this vast Livery Hall, where splendor and historical richness intertwine with 21st-century facilities. 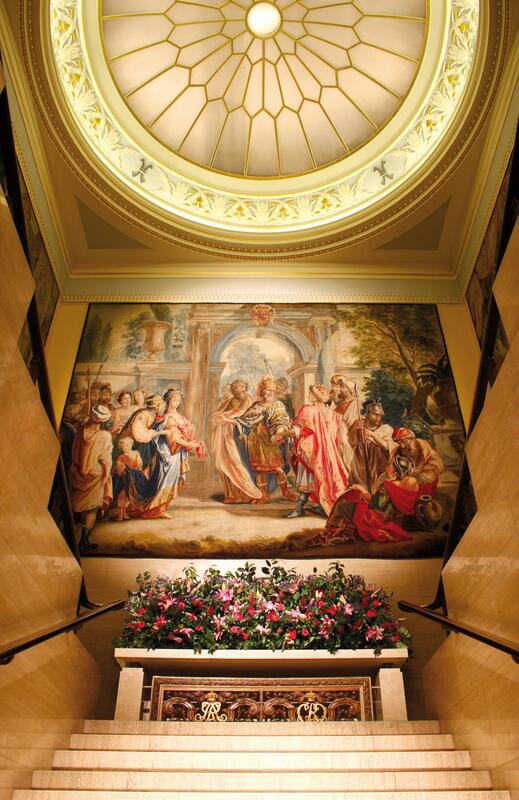 A magnificent grand travertine marble staircase set beneath a majestic glass dome creates a sense of occasion befitting every event. 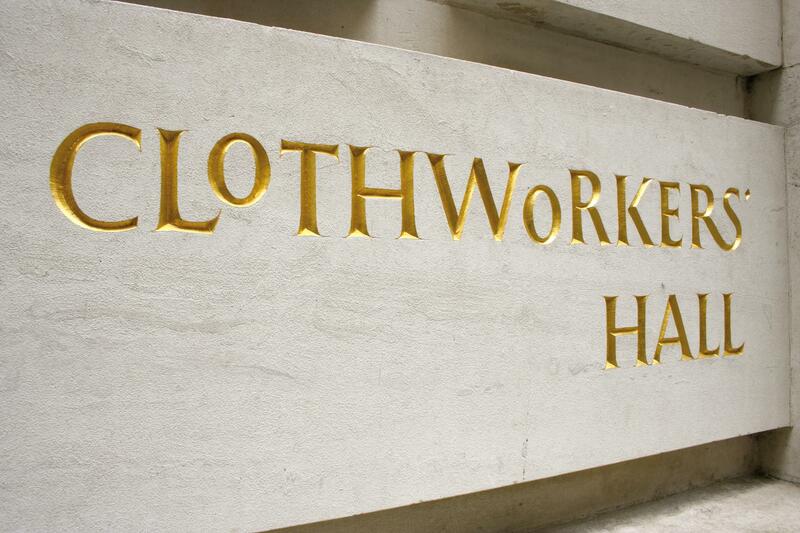 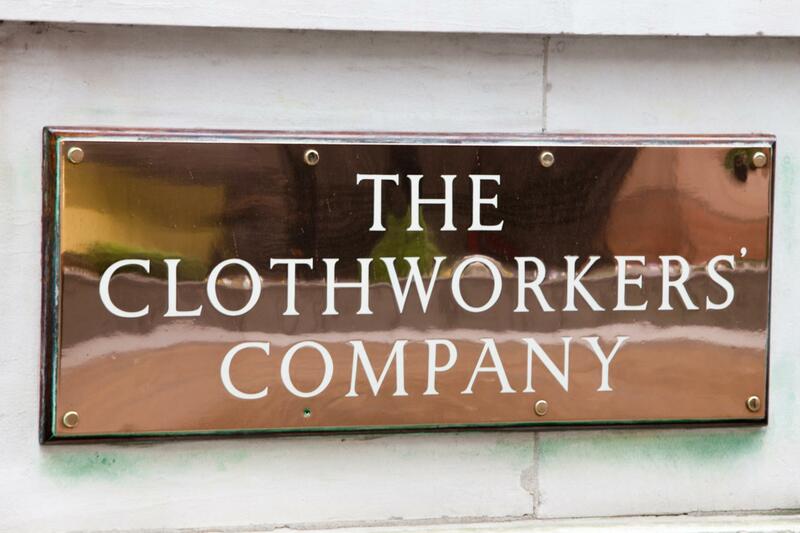 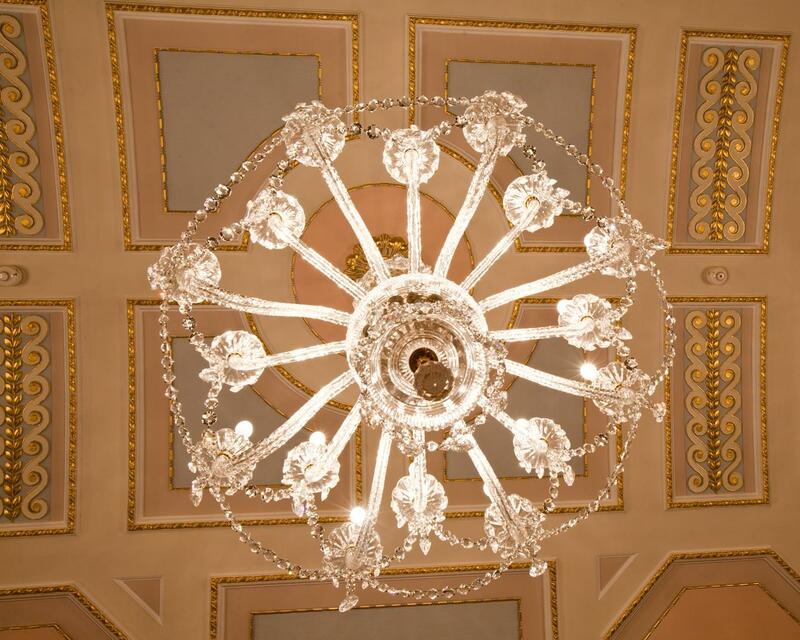 With beautiful décor evoking a different era in each room, Clothworkers’ Hall is not just stunning, but versatile too. 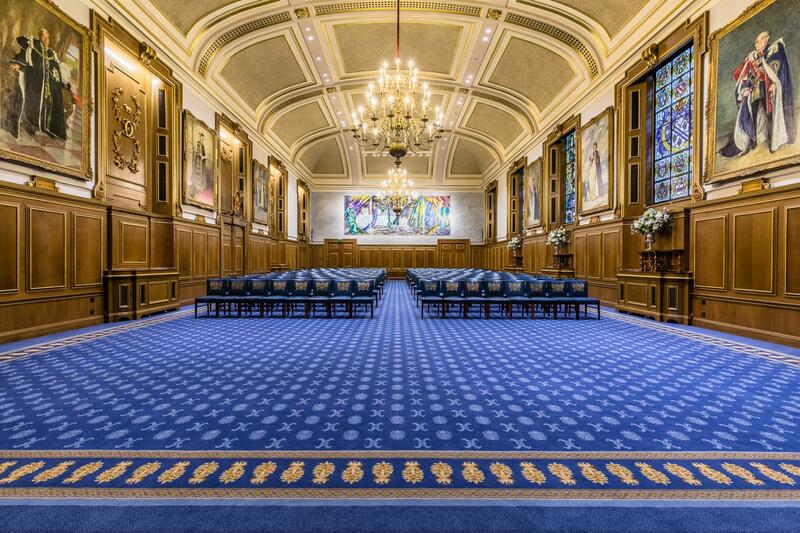 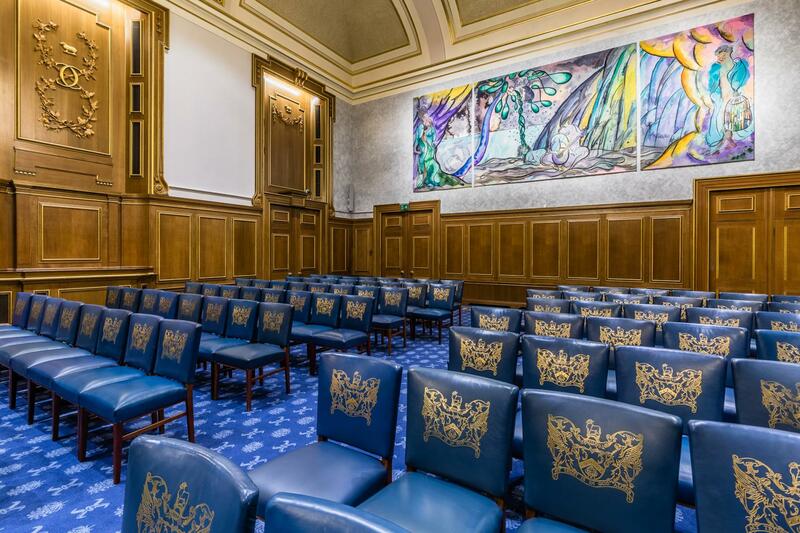 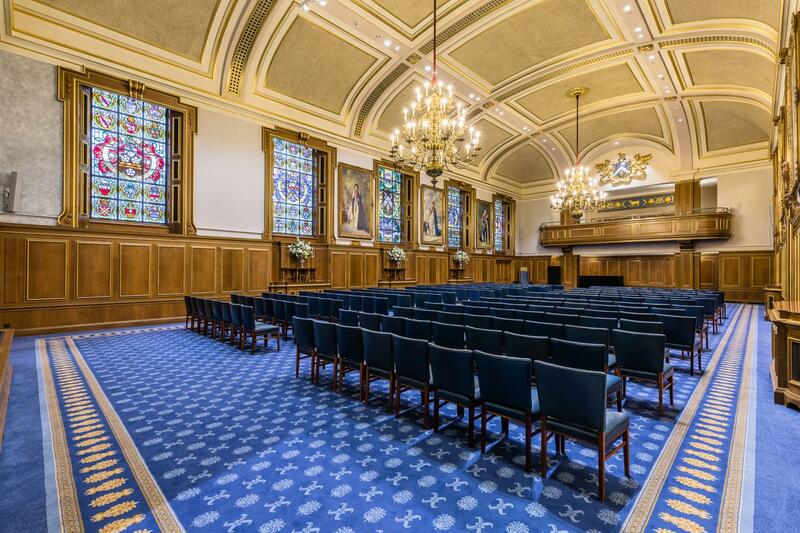 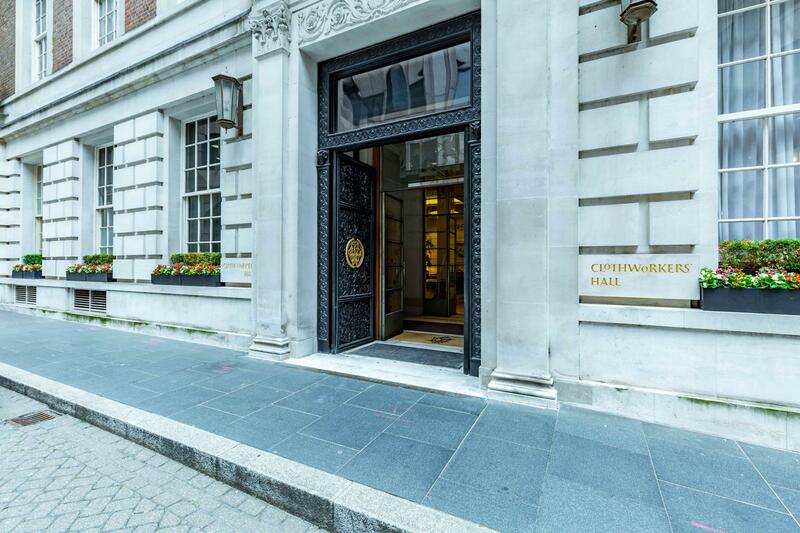 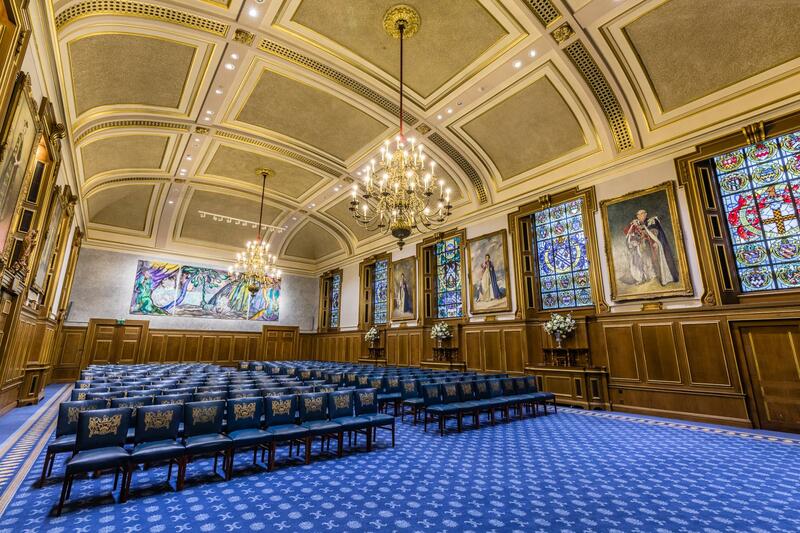 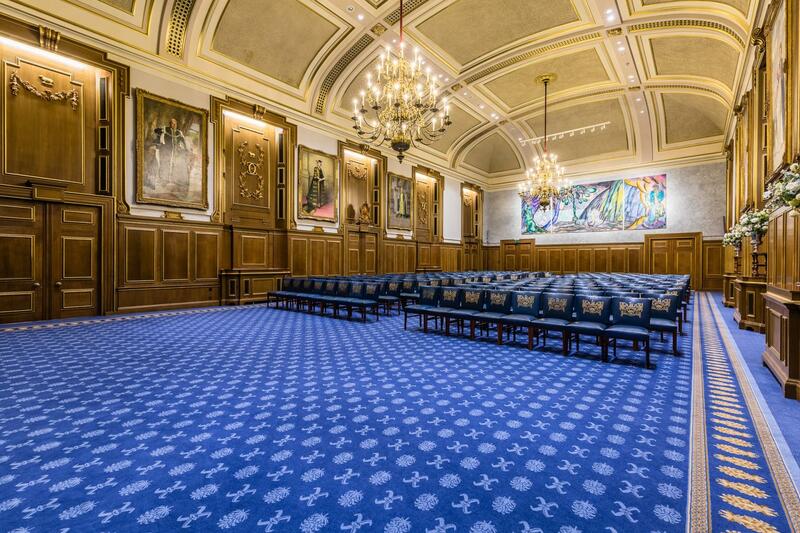 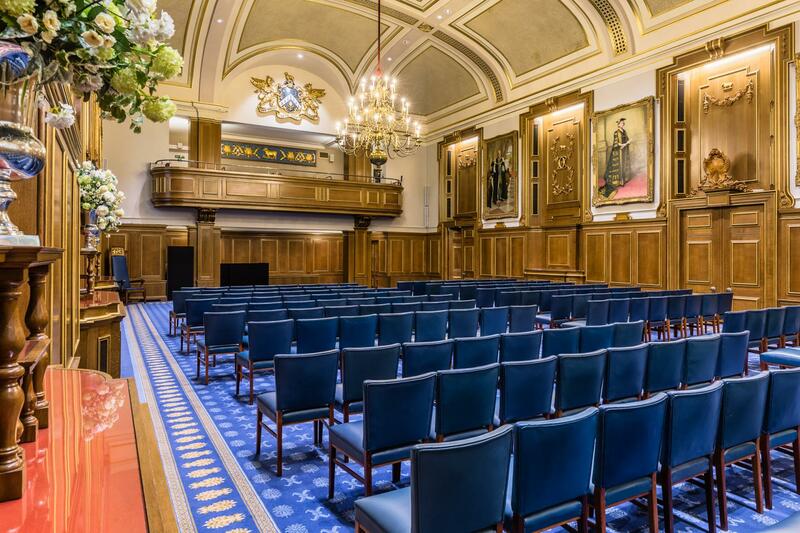 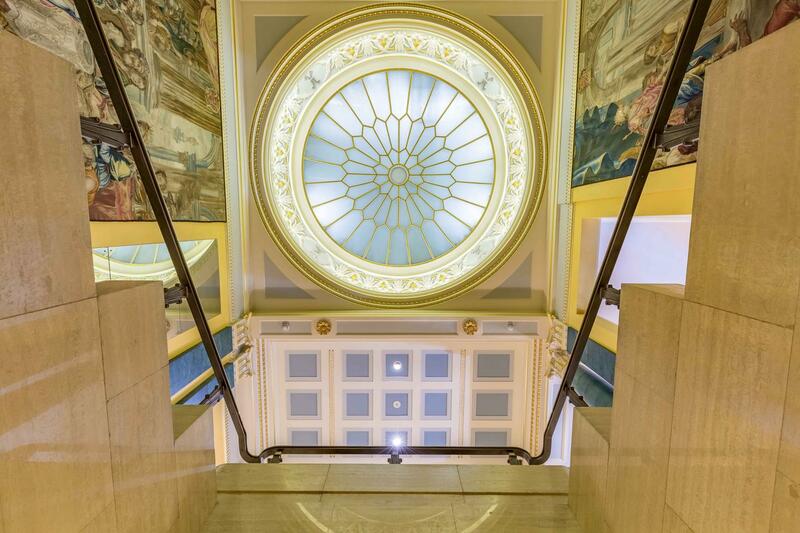 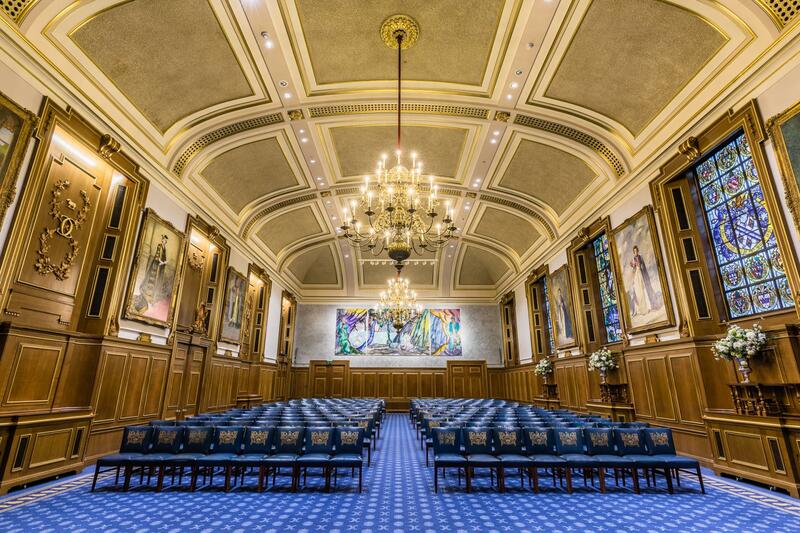 Clothworkers’ Hall is the home of one of the Great Twelve City Livery Companies, and booking the venue is the only way to access this beautiful building, giving events held here a sense of true exclusivity and prestige.